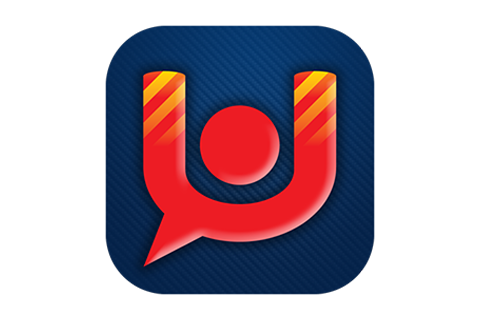 Ualert is a personal safety app. It is designed as a saviour app for women, the elderly, children and disabled. The main function of the app is to alert relatives if women or children are in danger, if an elderly member of the family is injured (unable to move) person lost, or the battery runs low.